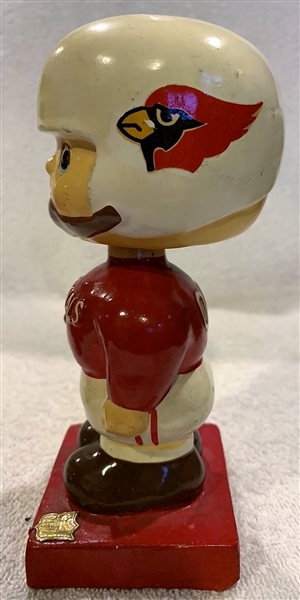 This doll is of the now-defunct St. Louis Cardinals. It's bright & clean with no chips or cracks. Near mint.